WELDING AND REPAIR SERVICE AT OUR SITE OR YOURS24 hour emergency service available! 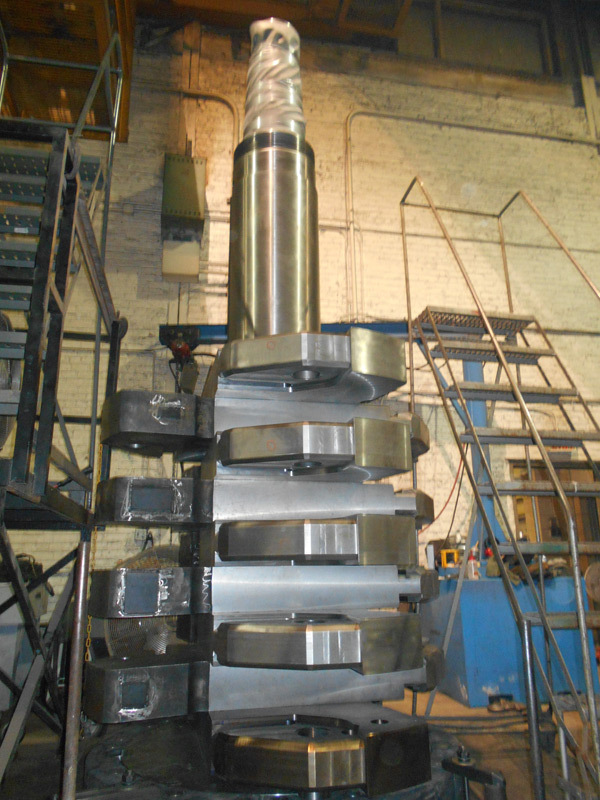 Crack Eliminator has the capabilities of assembling your projects, large or small. 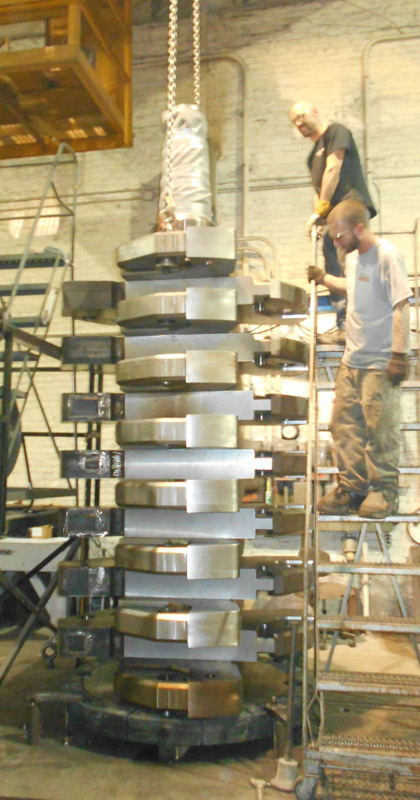 All components are inspected/measured with complete dimensional reports prior to & after assembly is completed. 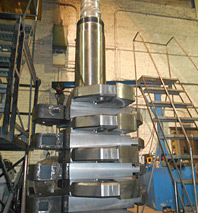 Services also cover disassembly & rebuilding. 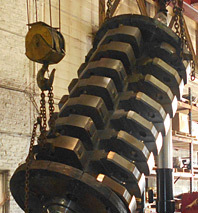 Our welding/machining, chemical brush plating allows us to be your one stop repair shop & utilizes other machine shops for additional expertize. 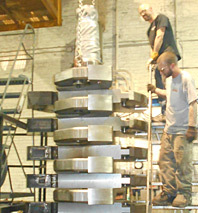 We assembly/repair a wide variety of components: Mining, Recycling, Power Plants, Foundries, Water Treatment to name a few. 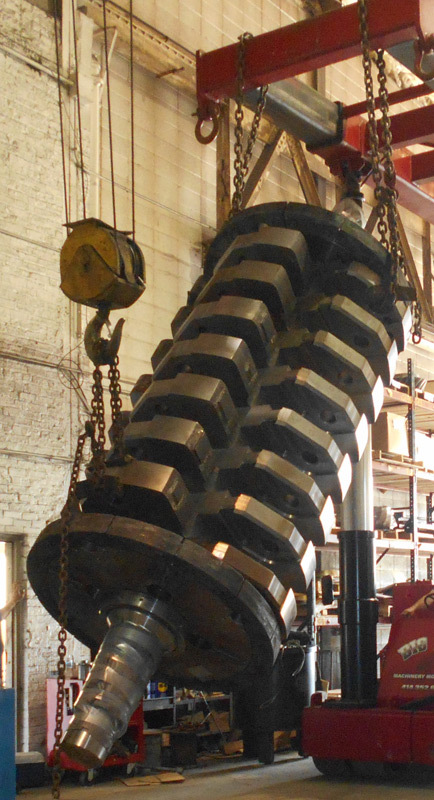 When our cranes cannot handle the weight like this 120,000Lb Shredder Assy, we get assistance from machinery movers to assure your product is handled with the utmost care.